Goody Goody was started in January of 1964 at 2915 Greenville Avenue. The original building was fifteen feet wide and contained an inventory valued at $2,400.00. Our annual sales were $48,000.00 for the first year. 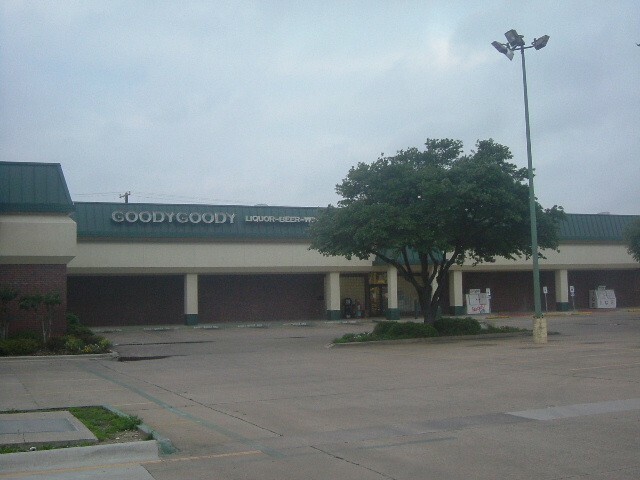 The original store before it was Goody Goody was named (of all things) Goo Goo. The owner had this name so that it would be easy to remember since he did a large part of his business in neighborhood delivery. He wanted the people to be able to find the telephone number. (In 1964 the owner made a frugal decision. Instead of totally changing the store name, he bought two d's & two y's. Hence the name Goody Goody.) Far & away the area's premier "libation Location" & it continues to grow. Six Dallas County, two Denton County, two, soon to open, Tarrant County locations, & two Buckeye stores in Dallas. Each store is a little different from the others in what brands they sell as far as tequila is concerned. Most of the stores stock at least 150 brands/types of tequila. For some reason, Cazadores is locked up with the ultra premiums. I haven't figured that one out yet. The picture is the Addison store taken on a typical Dallas, overcast spring morning. First let me say that I am rating ONLY their online website, as there are no stores in my state. What's the point of having a website if you can't order products online? GoodyGoody's site listed NO prices. You have to email for availability, which I did. It took 2 days to get a response, which was "call one of two locations and see if they have it!" No pricing. 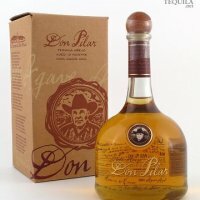 So I'll pass, and continue to buy my spirits from Hitimewine.net, the cheapest I've found so far! Friendly store atmosphere with knowledgeable staff, eager to help. They even offer to carry your purchases out to your vehicle. Good & rare finds are @ all their stores. The best prices in the metroplex. Okay, this company is very special to me. It was the first U.S. liquor store where I purchased my first premium tequila way back in ???? Visit the Oak Lawn location. It used to be Marty's just a few years ago. The Dallas folks know what I'm talking about.